Summary Review Even if you're not the biggest fan of euro-style board games, you'll find plenty of things to like in this rich, area control-focused city building game. I was lucky enough to get a copy, so here are my thoughts. 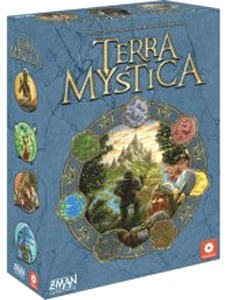 Detailed Review Terra Mystica was one of those rare games that comes along that has hype backed by sterling reviews. 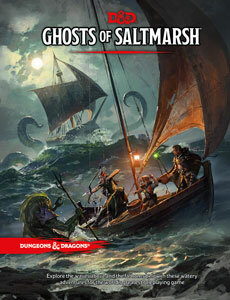 It can pique the interest of just about any hobby board gamer because it has so much to offer. You can tell just by picking up the box, which, for its size is surprisingly hefty. Opening the box, you'll find plenty of punch boards, character boards and a ton of wooden bits. You got your choice of languages for the rule books- french, german, and english. This is easily one of the heaviest rulebooks I've ever had the joy of reading through. Despite the sheer amount of rules, it was an easy read. They walk you through an intro set up based on the easiest races to play. In TM, you play as one of 14 different fantasy based races. It reminds me somewhat of SMall World,but here, there's a lot more to chew on and much less randomness. In TM, you want to build your territory close enough to other players to gain power benefits, but you also need to build yourself out enough to be able to expand with some capability. This is easily the meatiest game I've ever played. The hard part is just finding a copy, but once you do, you won't regret it.